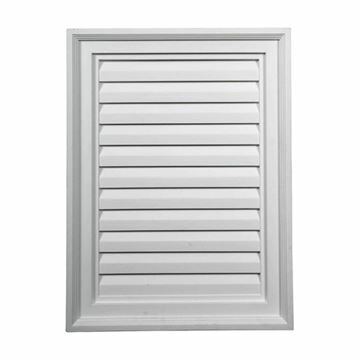 Homeowners have recognized the need of some type of attic ventilation for generations, but it wasn’t required in building codes until 1948. 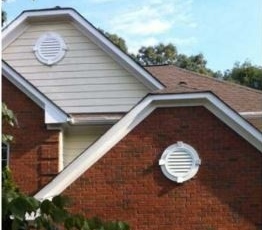 Attic ventilation includes gable vents, ridge vents, soffit vents, and in many instances a fan to move the air through the gable vents. 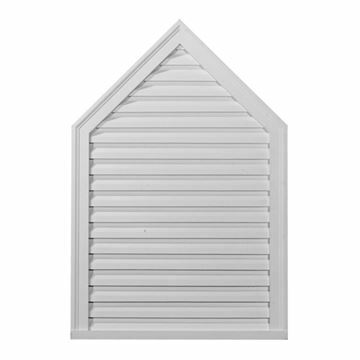 The gable is the triangular portion between the intersecting roof profiles. 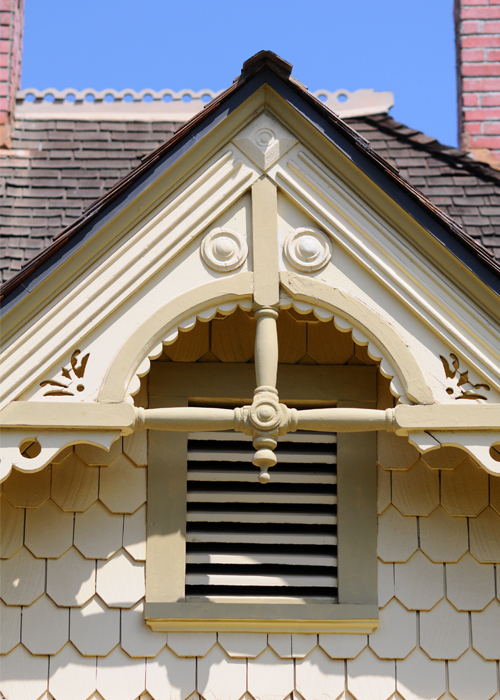 Gables vents are most often used in sharply pitched roofs characteristic of Gothic and classical Greek styles of architecture and are often found on farm houses. 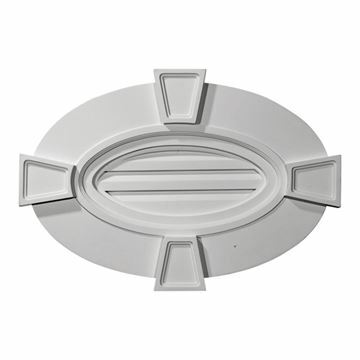 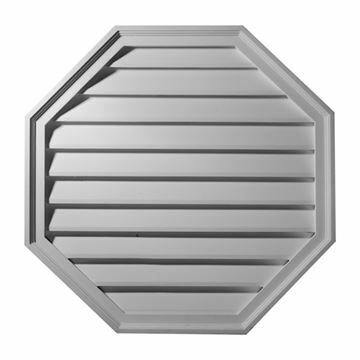 Van Dyke’s offers several styles of urethane gable vents as part of the new Restorers Architectural Series. 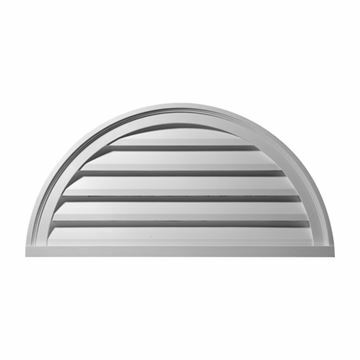 They come in a variety of shapes and sizes including rectangular, oval, cathedral top, half round, round, peaked, keystone, octagonal, and more. 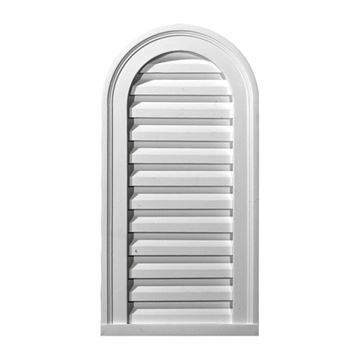 They are available with fixed or functioning levers. 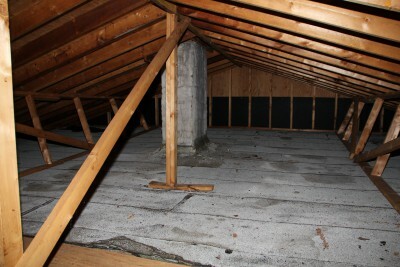 Urethane is a high-density composite material that is durable and lightweight and will not rot, crack, split, or warp. 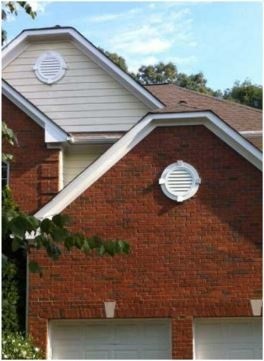 It is also weather and insect resistant.